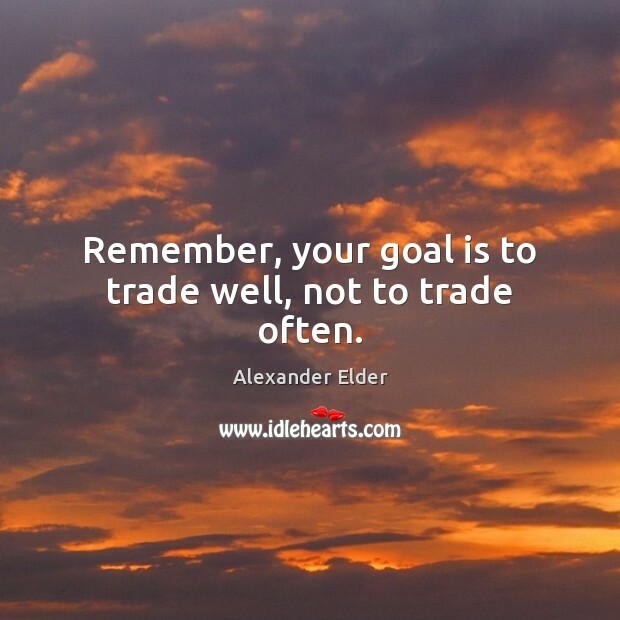 Enjoy the best inspirational, motivational, positive, funny and famous quotes by Alexander Elder. Use words and picture quotations to push forward and inspire you keep going in life! 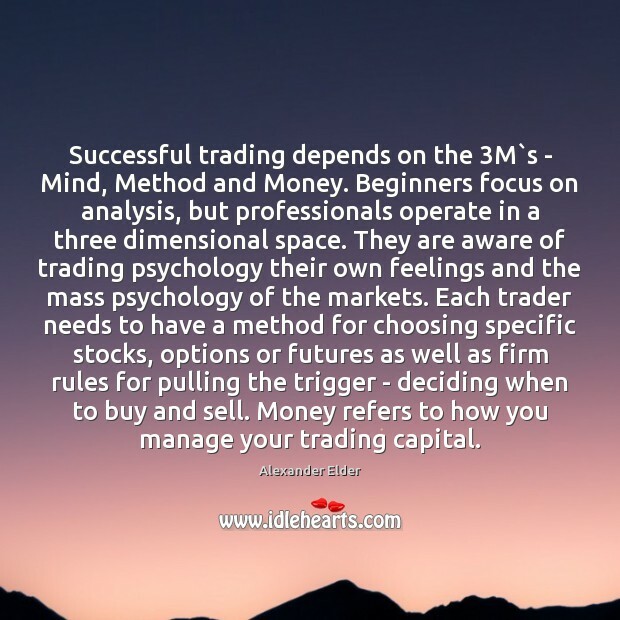 Successful trading depends on the 3M`s - Mind, Method and Money. Beginners focus on analysis, but professionals operate in a three dimensional space. 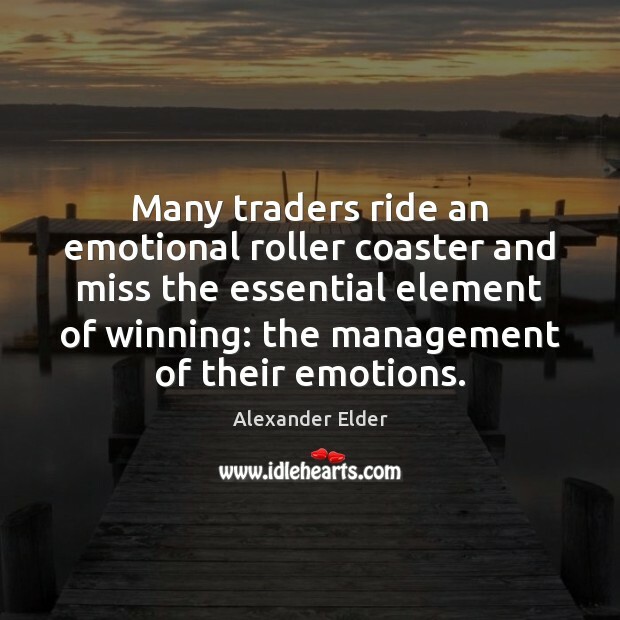 They are aware of trading psychology their own feelings and the mass psychology of the markets. 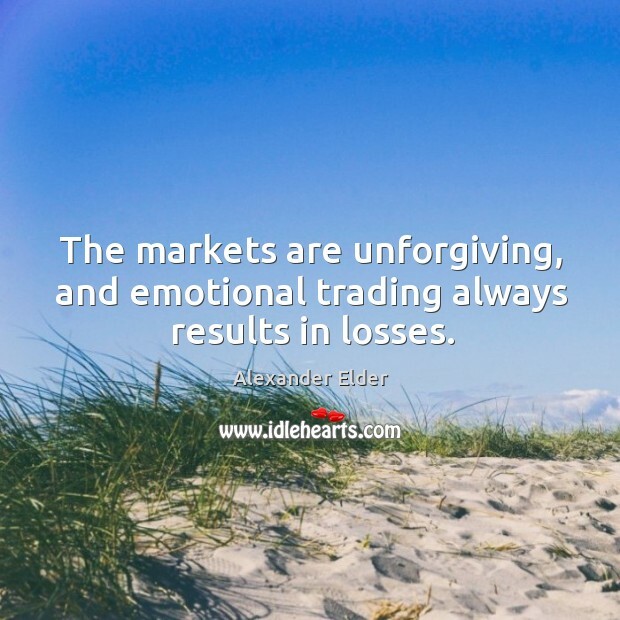 Each trader needs to have a method for choosing specific stocks, options or futures as well as firm rules for pulling the trigger - deciding when to buy and sell. 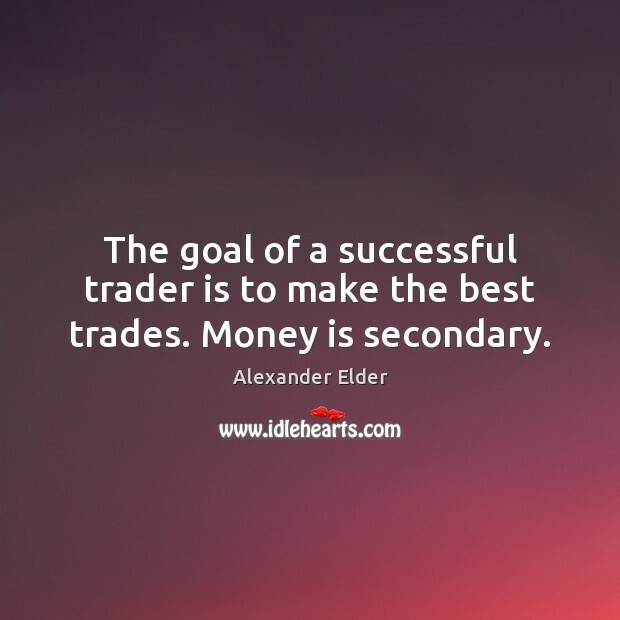 Money refers to how you manage your trading capital. 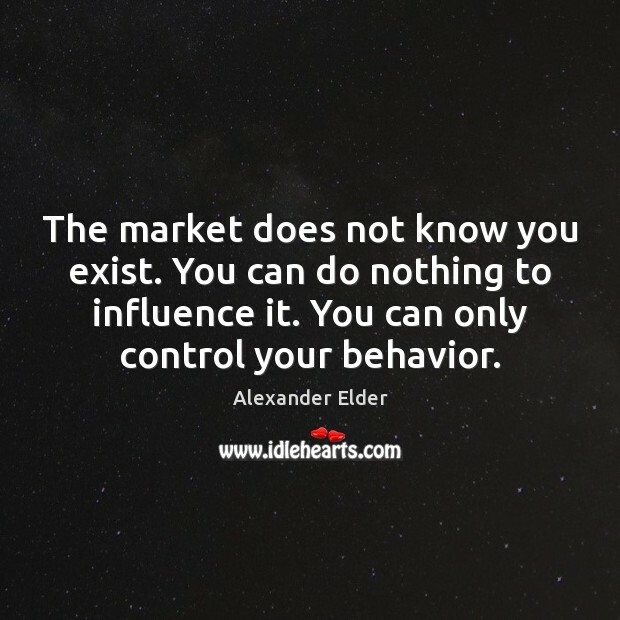 The market does not know you exist. You can do nothing to influence it. You can only control your behavior. 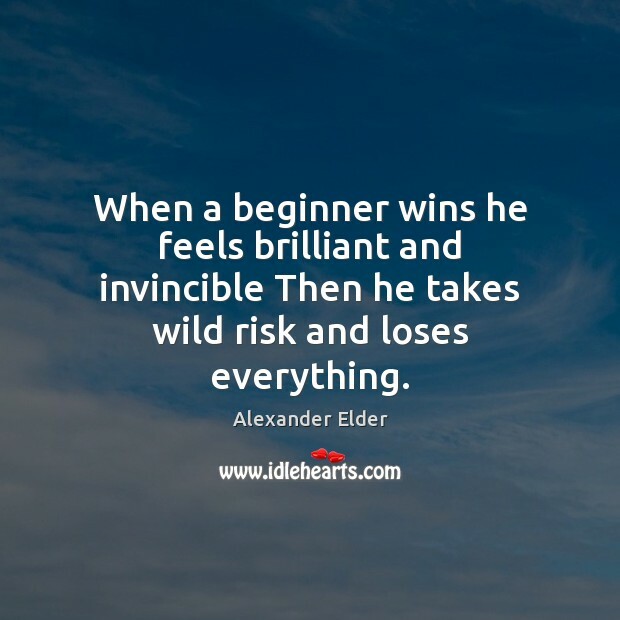 When a beginner wins he feels brilliant and invincible Then he takes wild risk and loses everything. 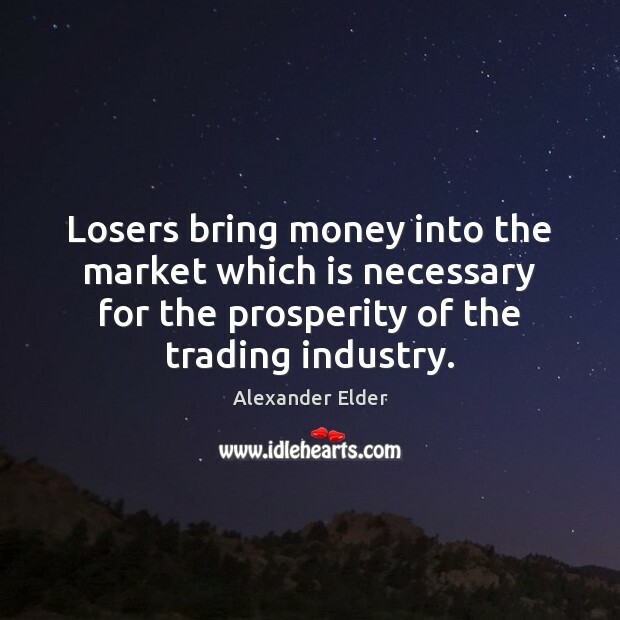 Losers bring money into the market which is necessary for the prosperity of the trading industry. 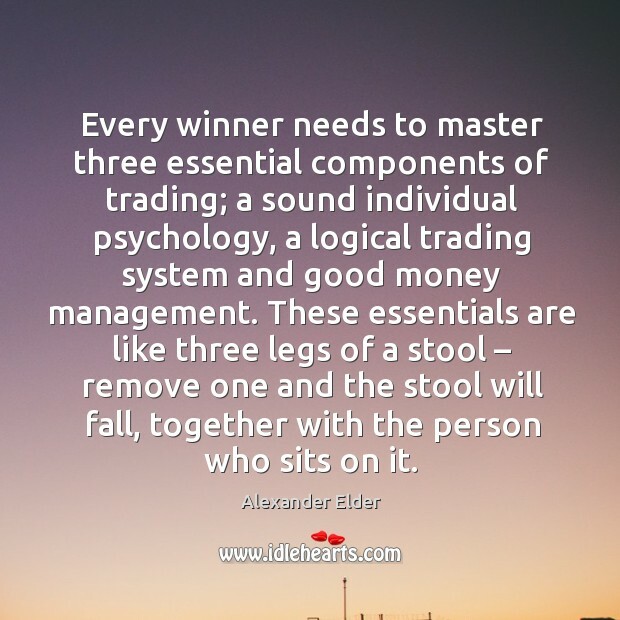 Every winner needs to master three essential components of trading; a sound individual psychology, a logical trading system and good money management. These essentials are like three legs of a stool – remove one and the stool will fall, together with the person who sits on it. 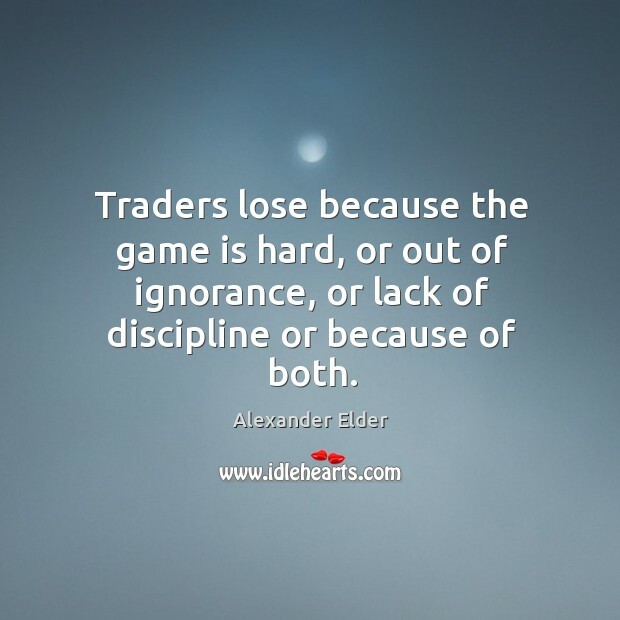 Traders lose because the game is hard, or out of ignorance, or lack of discipline or because of both. 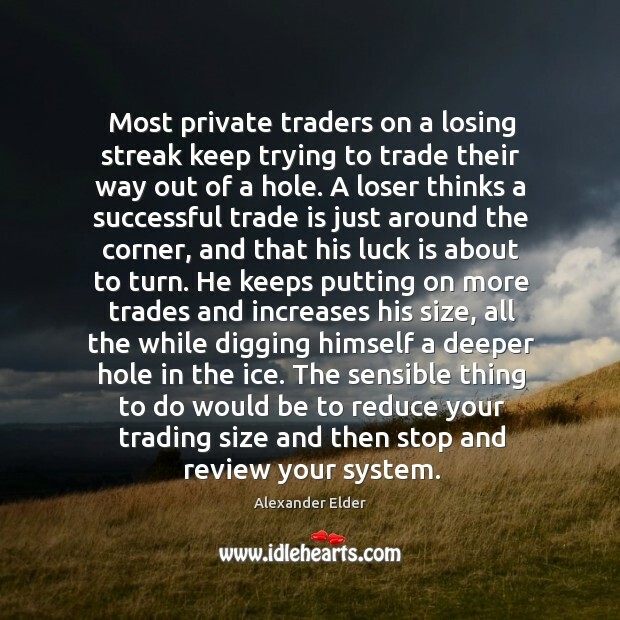 Most private traders on a losing streak keep trying to trade their way out of a hole. 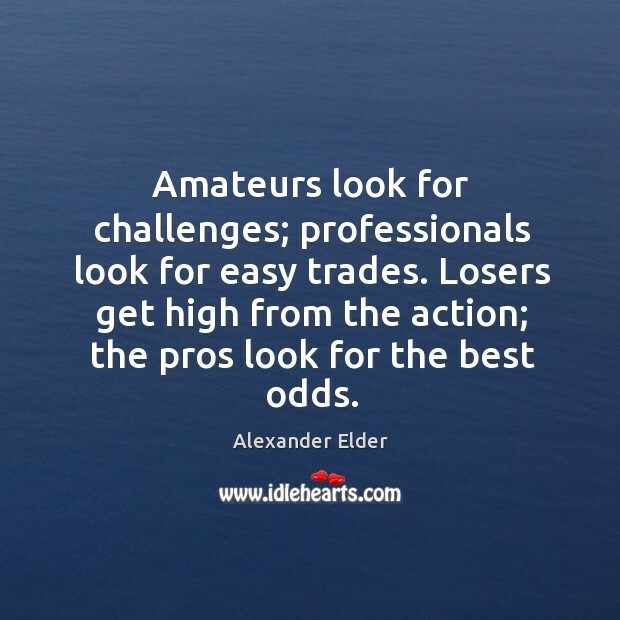 A loser thinks a successful trade is just around the corner, and that his luck is about to turn. He keeps putting on more trades and increases his size, all the while digging himself a deeper hole in the ice. 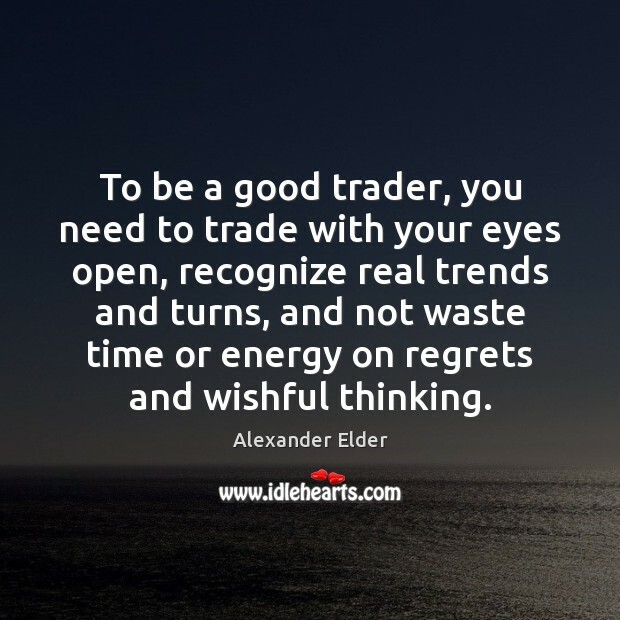 The sensible thing to do would be to reduce your trading size and then stop and review your system. Beginners focus on analysis, but professionals operate in a three dimensional space. 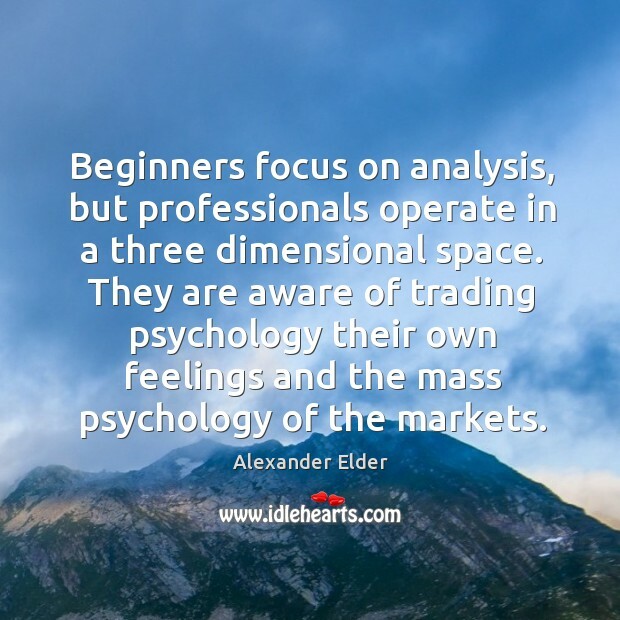 They are aware of trading psychology their own feelings and the mass psychology of the markets.